What do you call out when you win a game? GG? EZ? Or do you, like Counter-Strike: Global Offensive players at the Eleague Major: Boston 2018, choose to channel your inner meme? That would involve, let’s say, thinking about that one time you got exactly 69 retweets on that selfie, and bellow out the word “nice” to the world with your teammates. This compilation video above might help you live the latter vicariously through some professionals. 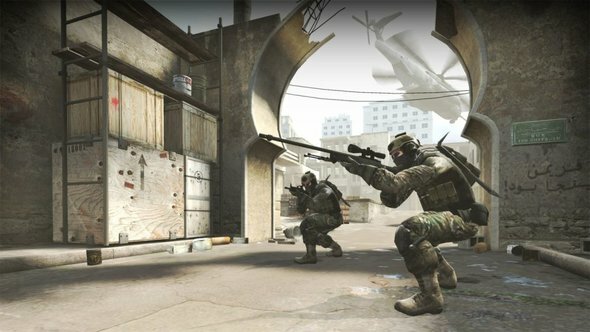 What’s new in Counter-Strike: Global Offensive recently, anyway? We’ve got all the latest updates collected together. There’s not really much more to it than that. Calebci has said on Reddit that they will be making another one for further stages in this tournament, so in case three minutes and 31 seconds, and over 100 utterances of NICE, isn’t enough, there’s more to come. Perhaps you can think of a hot take – that it shows a lack of creativity. Or, the much better take, that this is just a sign of how all of these players, who often speak completely different languages, can all communicate with one phrase.